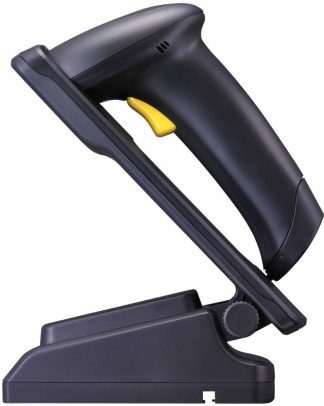 Get the best price on Zebra Ls2208 Barcode Scanners today. 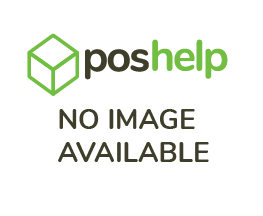 GET your free setup guide and FREE over the phone setup support. 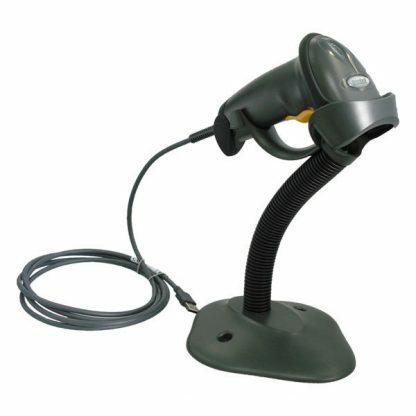 Zebra Ls2208 Barcode Scanner – USB with Stand & 5 Year Warranty. The affordable Zebra LS2208 handheld bar code scanner provides fast, reliable scanning in an ergonomic, lightweight form. 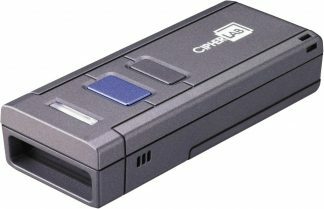 This scanner was formally known as both the Symbol LS2208 and Motorolla LS2208 before Zebra took over the brand. 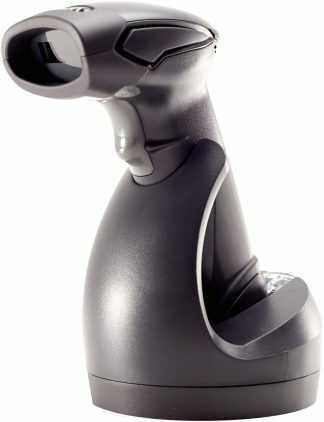 The wide working range —from near-contact to 40cm – makes this device ideal for retail, hospital, education or government settings. Multiple on-board interfaces ensure integration with a variety of host systems.This kit includes the stand, power supply and connection cables (unlike some competitors who charge extra). How do I automatically add “enter” after scanning? Follow the steps are in our Zebra LS2208 “add enter” guide . We use LS2208’s bought from POS Help in our 3 stores. Happy with the scanners, very happy with the ongoing support from Darryl at POS Help.